Very few of us actually know that muscle building methods and training can not be the same for men and women. This is simply because their physique is different. Hence, women who look forward to building muscles effectively, require to keep a few things in mind, so that all their hard work pays off and they gain muscles as they expect. Here are some tips which women need to keep in mind when thinking about building muscles. Workouts should never be missed, no matter how tough it is. You need to stay motivated and push yourself to stick to your routine. You need not workout too much but just follow the routine you have set. Do the required number of repetitions and sets. Be honest and think if you are really tired and exhausted to continue further when you feel like calling it a day. Working out a few times in a week is enough. You can workout 3-4 times in a way as this is enough to help your body gain muscles. In case lifting weights is not a problem you can try out a few more sessions in a week. If you are a beginner, stick to 2 sessions in a week. You need to maintain a balance. To build muscles you have to focus on cardiovascular exercises which includes biking and running but never do extremes. Never try a marathon when you are lifting 4 times a week. Try to maintain a balance between strength training and cardio for best results. Squats are most important for muscle building. However, remember that you should not be half squatting which can damage your knees. Have proteins before and after your workout. You need to have at least 20 grams of protein at least 30 minutes before you start your muscle building routine. This means you can have a glass of milk before your workout. Right after you have finished you can have protein shake. Cardio and exercises for strengthening muscles cause depletion of glucose from your body. You need to fuel your body with right amount of carbohydrates also along with proteins. 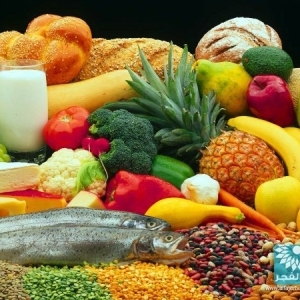 In case your body does not get the full quantity of proteins it can ravage your muscles and extract carbohydrates. You need to consume at least 3.5 grams of carbs every day. Have at least 4 eggs in a day. It will give your body the nutrition it needs for muscle building. You should take protein supplements though results vary from one person to another. However, it is recommended to consume protein supplements under the guidance of an expert. 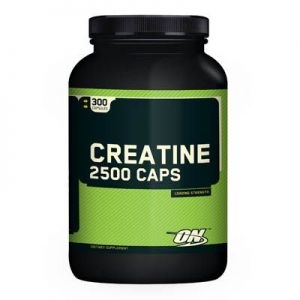 Creatine supplements are good and help in enhancing your training experience. It increases muscle growth and offers enough energy. Your muscles need plenty of water for their growth and maintenance. Dehydration can hamper the normal functioning and make you feel tired and exhausted. Just focus on the above tips and muscle building will be an easy task for you.